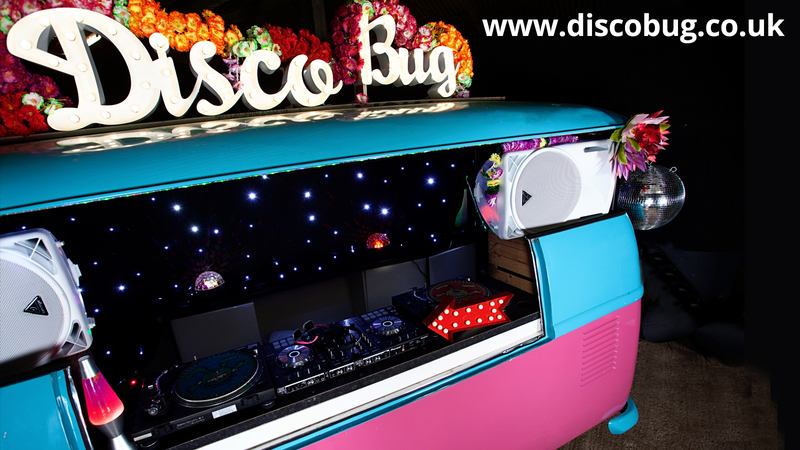 Combining iconic VW campervans and state of the art sound systems, the DISCOBUG is a stand out feature for any event. The DISCOBUG is a replica lightweight trailer so no dangerous engines to contend with. 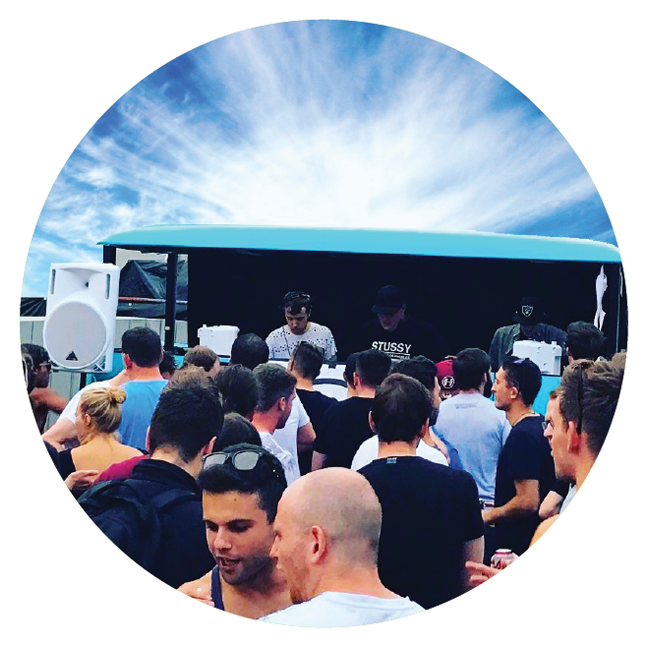 Whether its a festival, corporate or sporting event, a product launch or for a private party THE DISCOBUG makes a lasting impression. 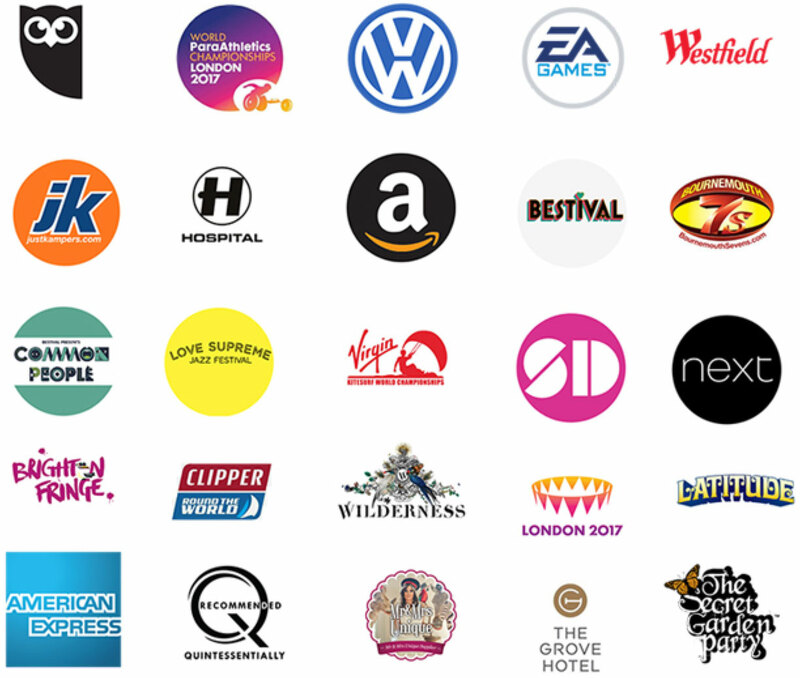 The DISCOBUG has been featured at a whole host of events and festivals including Secret Garden Party, Latitude, Bestival, Common People, Hospitality, Love Supreme as well as a multitude of big brand events including EA Games, Amazon & the NEXT summer parties. 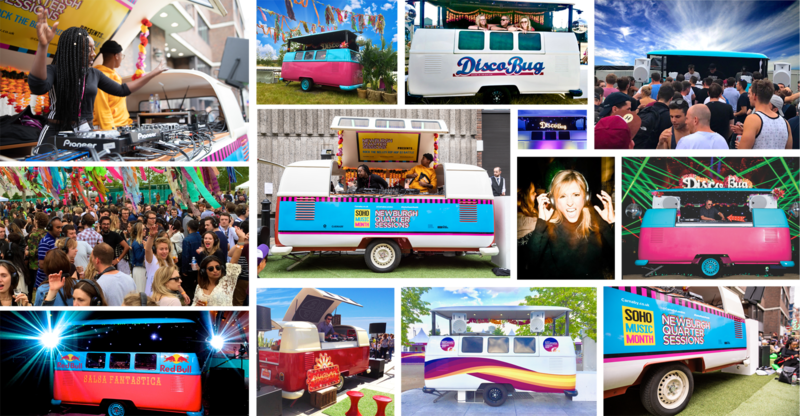 The ultimate disco on wheels straight to your event. 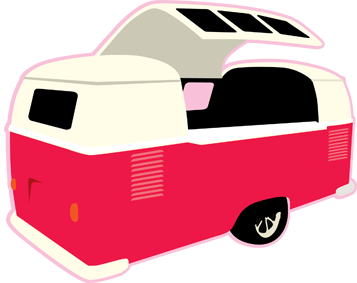 Our VW DISCOBUG always ensures guests have a blast, with our exclusive design, top of the range sound system, and expert DJ’s… After all our motto is “We Bring The Party”. The DISCOBUG is kitted out with a hydraulic lifting roof, lasers, mirror balls, and the finest equipment. 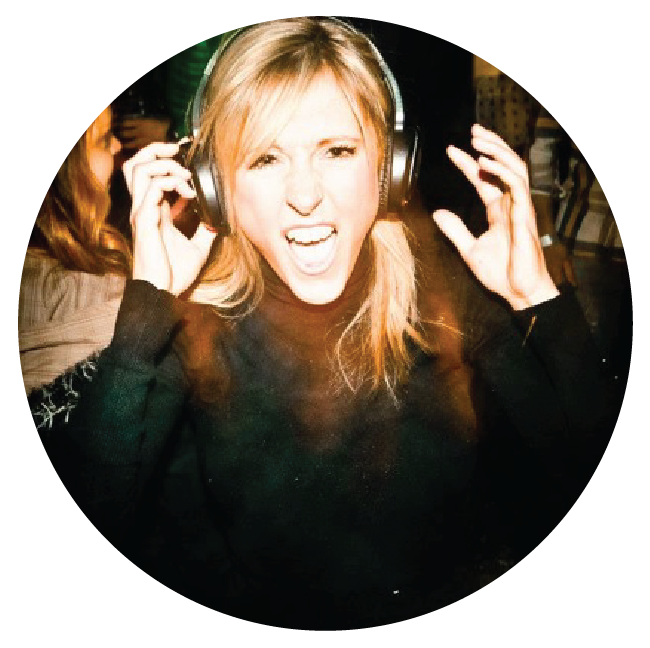 We also have silent disco headsets available for hire. 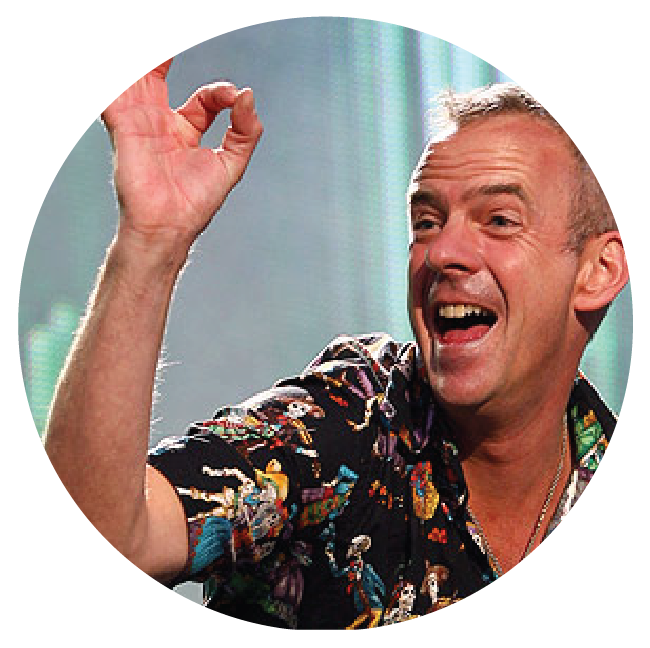 "The DISCOBUG was an obvious favourite on the day!"